Moving from West Palm Beach to Illinois can be a stressful, overwhelming process – regardless of the reasons you have for making the move. To help ease the burden of planning your next relocation, you need to ensure that you are working with a professional moving provider that can handle all the details! At Bekins of South Florida, we are committed to providing exceptional service from start to finish. With BBB-accreditation and ProMover status, our qualified team has the global resources needed to handle any size relocation with ease. 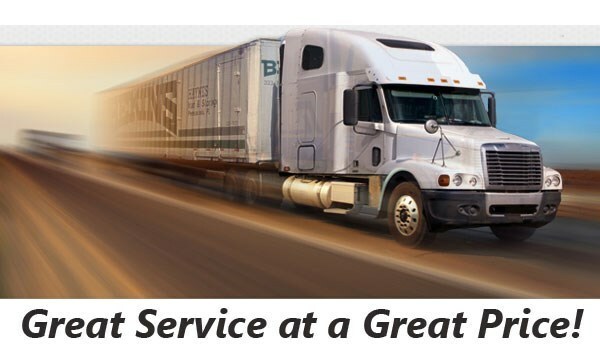 Whether you are moving within Florida or clear across the country, you can count on the expert crews at Bekins! From small local moves to major international relocations, a professional moving company should have the experience necessary to make the transition an easy experience for their customers. Bekins prides itself on providing quality service and care to all of our customers, and we even offer free, in-home estimates that give you an accurate quote for moving to Illinois from West Palm Beach. To help you navigate the complexities of planning a relocation, we will also assign you a personal move coordinator that will be with you every step of the way! Through our memberships with the American Moving & Storage Association and the Florida Movers and Warehousemen’s Association, the team at Bekins is always up to date on the requirements necessary for planning a move from West Palm Beach to Illinois. We go above and beyond to ensure that you have a stress-free experience, and our top priority is keeping your move on-schedule and on-budget! 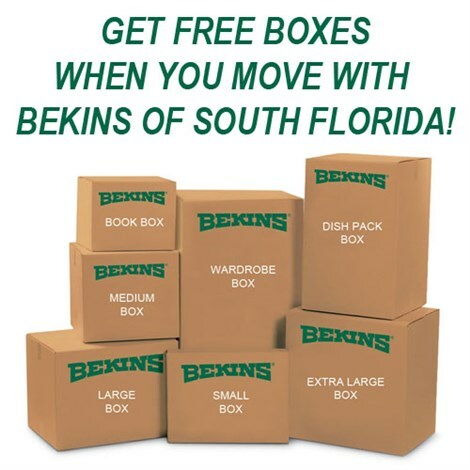 Are you ready to learn more about the West Palm Beach to Illinois moving services offered by Bekins? Just give us a call today! You can also fill out our easy online quote form to schedule a free, no-obligation moving estimate.